Prepare your organization for your next GDPR audit with LepideAuditor. LepideAuditor is a complete GDPR compliance audit software, providing numerous pre-defined GDPR audit reports to help your organization avoid non-compliance fines. LepideAuditor uses data-centric audit and protection functionality to discover GDPR data, see who has access to it, analyze user behavior and ensure the surrounding environment is secure. With hundreds of pre-set reports related to GDPR specific requirements, you’ll be able to quickly and easily meet those GDPR audits and avoid potentially crippling fines. LepideAuditor is a comprehensive Data Security Platform that will allow you to identify and protect the sensitive data of EU citizens. Ensure you are able to quickly detect and react to potential data security threats through pre-defined reports, real time alerts, anomaly spotting and powerful permissions and change auditing. 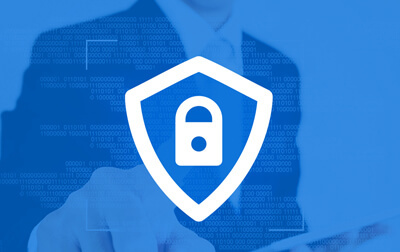 Ensure that all personal data is processed in a way that protects the data against unauthorized access, unlawful processing and accidental deletion through in-depth permissions reporting and access monitoring. Prove that you are processing data as per GDPR requirements by being able to generate pre-defined reports of all interactions with personal data stored in files, folders and mailboxes in your critical IT environment. 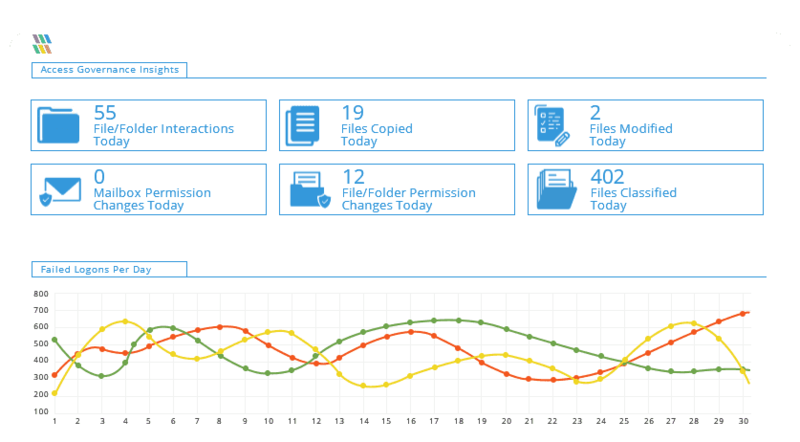 Analyze user and entity behavior, spot anomalies, track file and folder modifications and spot permission changes to help implement data-protection principles, such as a policy of least privilege. 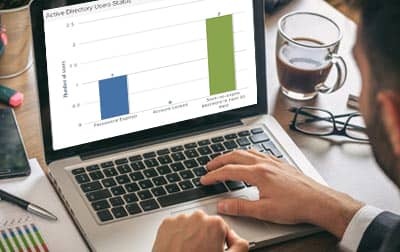 Discover and classify your sensitive data, determine who has access to it and set up detailed auditing so that you have a record of exactly what is happening to the data. Get alerts on suspicious activity/behavior. Use LepideAuditor to detect breaches involving personal data. Generate pre-defined reports and real time alerts that will enable you to react quickly and take the correct information to the supervisory authority. 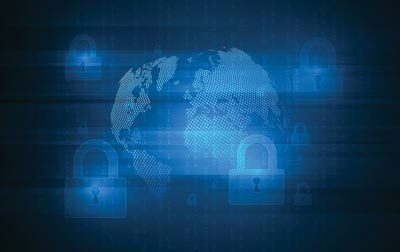 Take a data risk assessment with Lepide to understand where your areas of data security weakness are and get actionable advice on how to strengthen them. Instantly see where GDPR breaches are likely to originate.